While some recover quickly, others suffer permanent damage. Amy White shares her experience of losing her left eye after being hit by a firework. Enjoy the festivities of this holiday, but do it safely! Here are a few firework safety tips to keep in mind. Opt to attend a professional firework show. Do not let children play with fireworks, and do not leave them unattended. 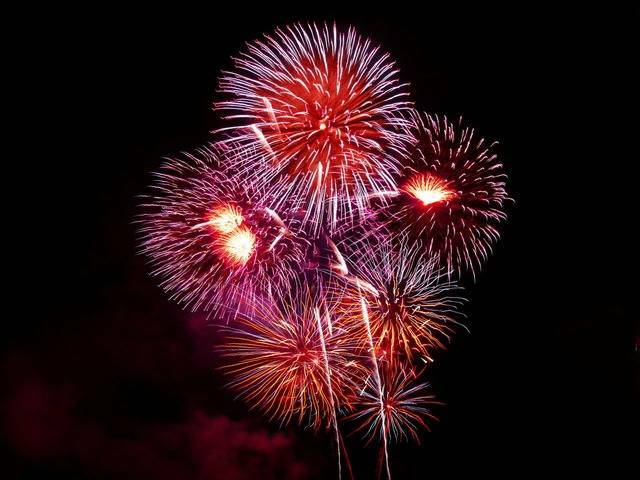 Wear protective glasses if lighting fireworks or even if a bystander. Do not try to relight a firework that did not go off. 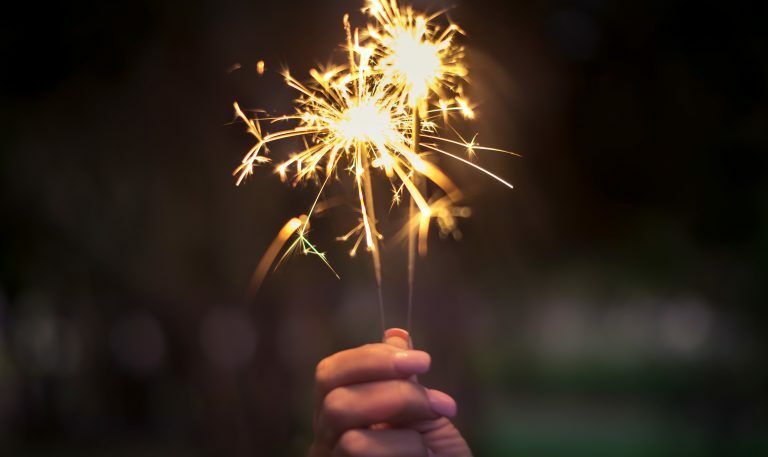 What Do I Do If A Fireworks-Related Eye Injury Occurs? We hope you all have a safe and fun holiday this year!